For the first time, two divisions will be decided in an extracurricular tiebreaker. 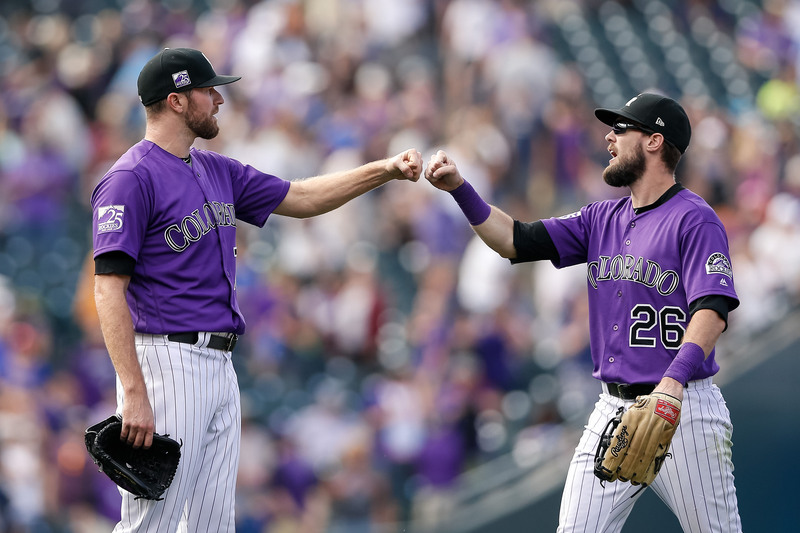 The Chicago Cubs and Milwaukee Brewers will vie for the National League Central title, and the Dodgers will host the Colorado Rockies at 1 p.m. with a chance to collect their sixth consecutive NL West title. All four teams are guaranteed entry into the playoffs. The losers will play Tuesday in a wild-card game. With a victory Monday, the Dodgers will play the Atlanta Braves, champions of the NL East, in a division series. Despite the promise of a game beyond Monday, the Dodgers will treat it with urgency, choosing to start 24-year-old rookie Walker Buehler in a duel with 22-year-old German Marquez. The trappings of a title extend beyond hosting Game 1 against the Braves on Thursday. The Dodgers will not have a reliable starting pitcher lined up for Tuesday, after setting up their rotation expecting to clinch the West on this final trip. 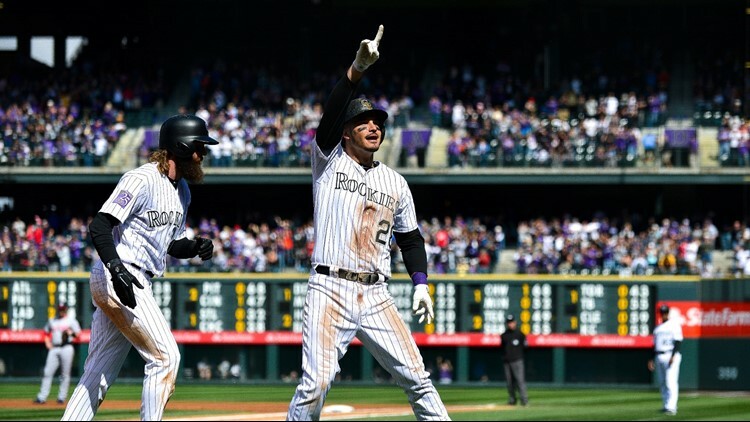 They fell behind Colorado last week but caught up on the penultimate day of the season.